Win Tickets To The Football Game Of Your Choice! Starting tomorrow 97X VIP members can sign up to win tickets to a professional football game of their choice! Yes, any game, in any town! 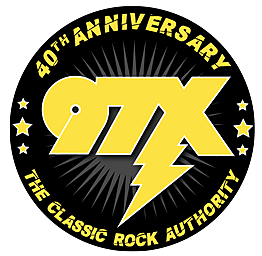 Full details will be revealed tomorrow, and good luck from Classic Rock 97X!